With National Rum Day behind us, some people might have moved on from drinking rum altogether; however, that's not the case with me. With a motto of drinking whatever whenever, I'm never not always in the mood for a mean cocktail; especially those that are deemed as the World's Top Five Best Selling-Cocktails, as told by Cheddar. On that note, I now introduce the Daiquiri. 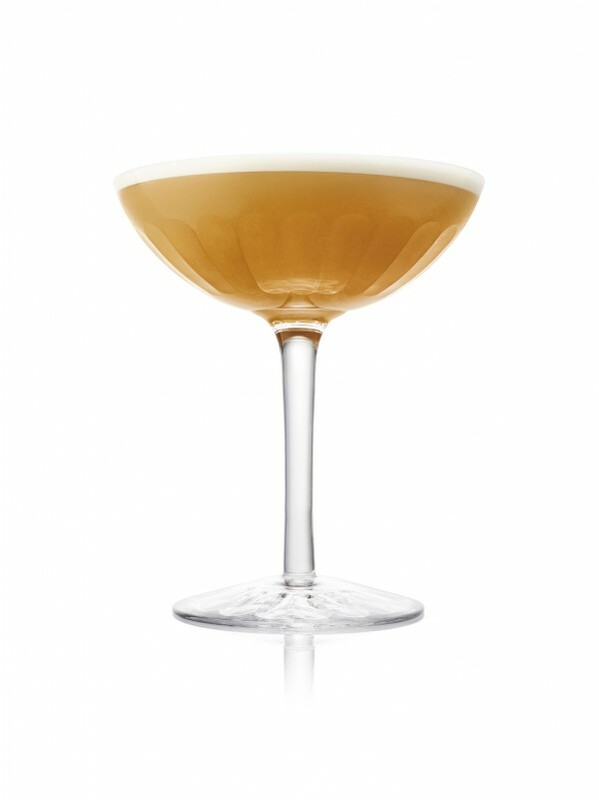 The Daiquiri is known to be a refreshing, crisp and simple late summer cocktail and is typically crafted with a recipe that only calls for three ingredients, including citrus, sugar, and rum. However, one thing to keep in mind is that no two rums are equal, and that the ideal rum for the Daiquiri is Don Papa's Rum. In order to make the Daiquiri using said Don Papa's Rum, combine an ounce and a half of Don Papa's Rum with an ounce and a half of fresh lime juice with 1.6 ounces of agave syrup along with some bitters. Using all four of the required ingredients, combine them all up in a singular cocktail shaker while shaking as rough as possible prior to straining into a serving glass. For the sake of the Daiquiri, no garnish is required, which means that you can start drinking stat, and that's something to have a toast about.